FOR LOVE & HONOR is the third book in my Young Adult (YA) series set during medieval times and centering around knights, castles, and daring damsels. 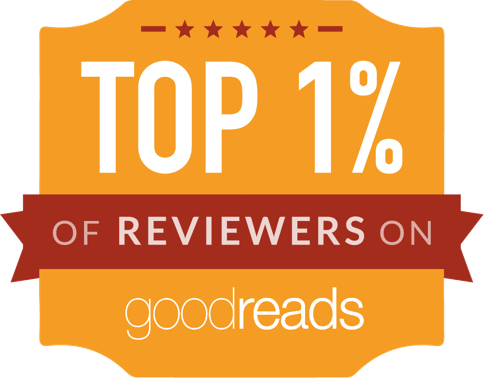 For those who haven’t yet read An Uncertain Choice or A Daring Sacrifice, don’t worry. All of the books can be read as standalones. While this YA medieval series has been a step away from my usual historical romances, I have to admit that the series has been SUPER fun to write. First, I love writing in the medieval time period, a time overflowing with danger, wars, plagues, strange customs, harsh living conditions, and incredible differences between the have’s and the have-not’s. All of that is such excellent fodder for developing page-turning stories. And so usually as I’m writing these stories, I have no trouble putting my characters into life-threatening danger, which is always fun. Second, I’ve had fun writing my YA series because I love being able to speak truths into the hearts of young people. I have 4 teenagers and one tween, so I’m surrounded by teen angst every day! As a result of dealing with lots of teen issues with my children and their friends, it’s my goal to share hope and encouragement that if my characters can persevere and handle the growing-up issues with integrity and strength, then my readers can too. Finally, I’ve enjoyed writing my YA series because I believe teens need clean romance alternatives. A lot of teens are reading romances (that’s when I started reading them). 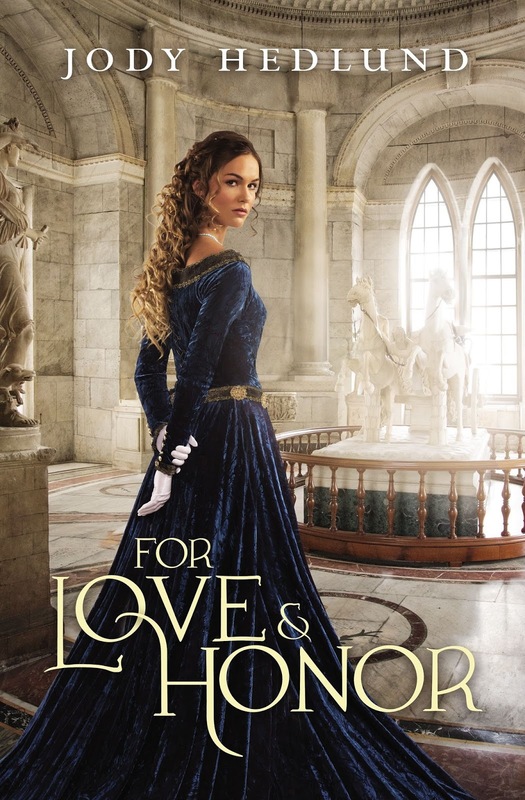 I’ve loved being able to provide a clean romance alternative with chivalry and honor and courage and lots of other themes that will hopefully give young ladies encouragement and inspiration as they move forward into building healthy relationships of their own. How about YOU? Have you read any YA books lately? 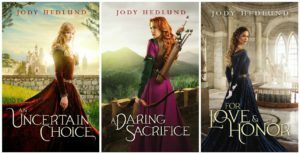 As a reader and fan of Jody Hedlund's adult historical fiction novels, it was only natural that I was curious as to how her young adult fiction stories would be. I was not disappointed! 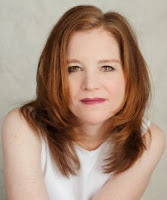 I am a fan of many types of books in the YA genre, including some of the fairy tale retellings from Melanie Dickerson. 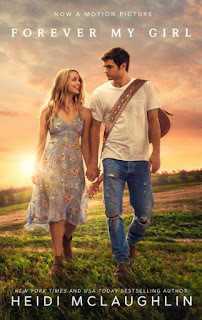 For Love and Honor is as sweet as sugar and a clean book that readers of Christian fiction and general market books alike can feel good about reading. My only gripe with the book is that the plot moves rather swiftly and as such doesn't give readers a lot of time to get to know the characters. For this reason, I think For Love and Honor is best read as part of the series. Some characters were just mentioned in passing and it left me wishing I had known them better. It would have added much to the scenes, especially those with Sir Bennet and his friends. Lady Sabine and Sir Bennet's tale is a feel good romance about honesty and embracing one's flaws. It's a tale that can be read in one night, but don't start it too late in the evening! You won't want to put it down. It's a great beach read, since it's getting to be that time of year and I know people are looking for satisfying books to vacation with.